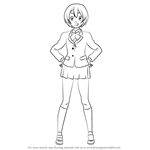 How to Draw Hoshizora Rin from Love Live! 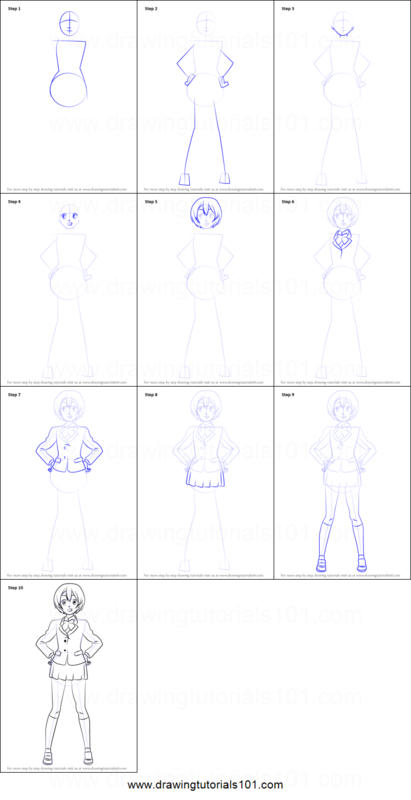 Step by Step Drawing tutorial on How to Draw Hoshizora Rin from Love Live! More Tutorials in Love Live! 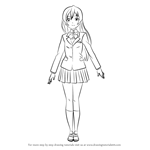 How to Draw Sonoda Umi from Love Live! 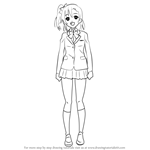 How to Draw Kousaka Honoka from Love Live! How to Draw Minami Kotori from Love Live! How to Draw Nishikino Maki from Love Live! 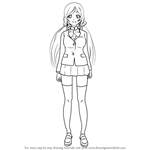 How to Draw Toujou Nozomi from Love Live! How to Draw Koizumi Hanayo from Love Live!